Should You Rather Go for $150 Mark? Perhaps you are running on a tight budget, and you can only afford IPS monitor under 200. Maybe you do not want to spend much because you don’t care much about the high-end features of an expensive monitor. Whatever the reason maybe, this article should help you choose a good IPS monitor under 200. IPS monitors offer superior color at no added cost as compared to TN panel monitors. They have almost reached the same price tag as TN panel monitor at least in the budget range. They are most certainly featured in the some of the most expensive monitors, though. However, that is not the topic of this article. In this article, we will only look at some of the budget ones that are available at around two hundred bucks. Best IPS Monitor Under 200 can be found in almost all the brands as they have made it a point to replace their TN technology series with IPS monitors. $200 isn’t an expensive price mark, and most of the quality and budget 27 inch IPS monitors can only be found in this range. 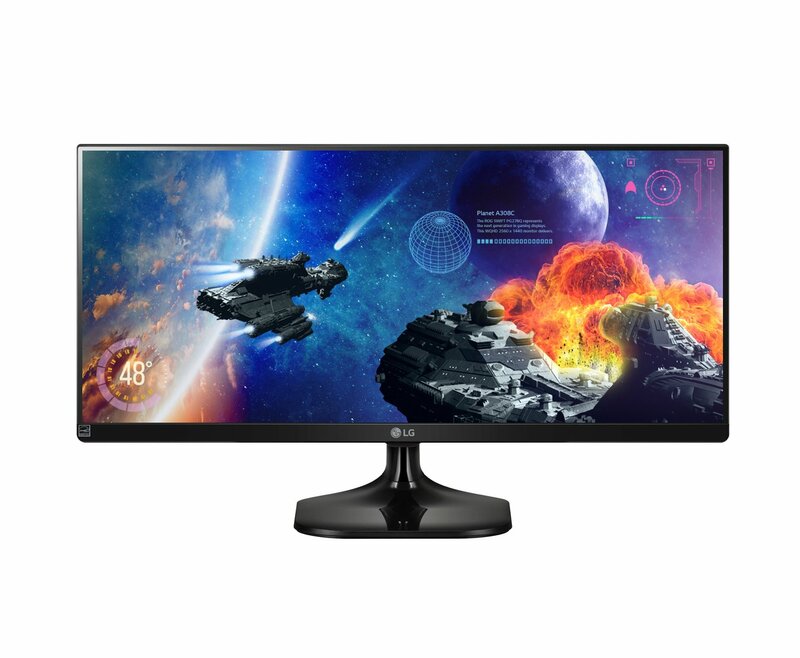 However, there are also some sweet deals available at less than $150 for IPS panel monitors. The difference between the two ranges would be seen in the port connectivity and size. The resolution, response time, refresh would be more or less the same. 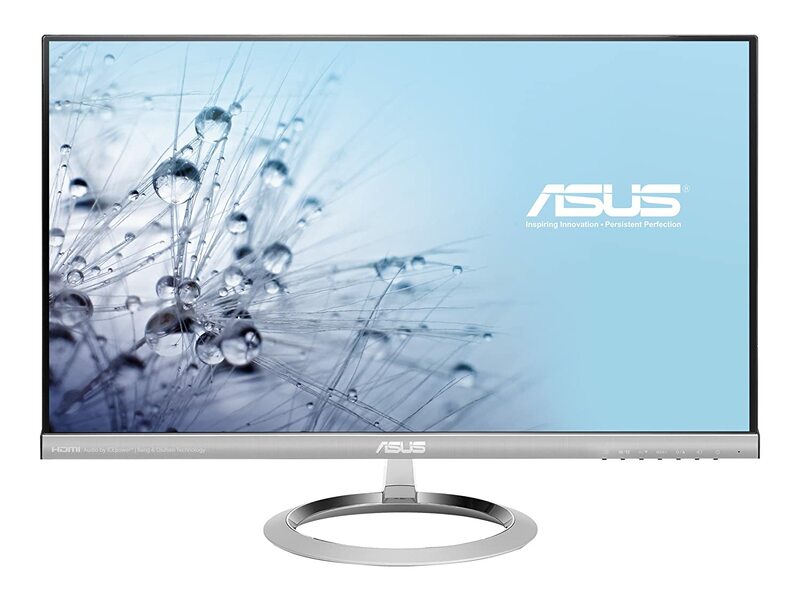 At this price range, you are starting to delve into the realm of mid end monitors. These monitors may have additional features like wider color gamut, larger screen, and more connectivity. An average user; however, wouldn’t really see much of a difference between an IPS monitor that is under $200 or an IPS monitor that is under $300. This detailed review of some of the famous IPS monitor under 200 will surely help you to decide which one to buy. A few years ago I would have advised caution when choosing a new technology; however, now the technology has matured way too much and people have already trusted it enough. There is no reason why you should not consider these monitors as your next ones. 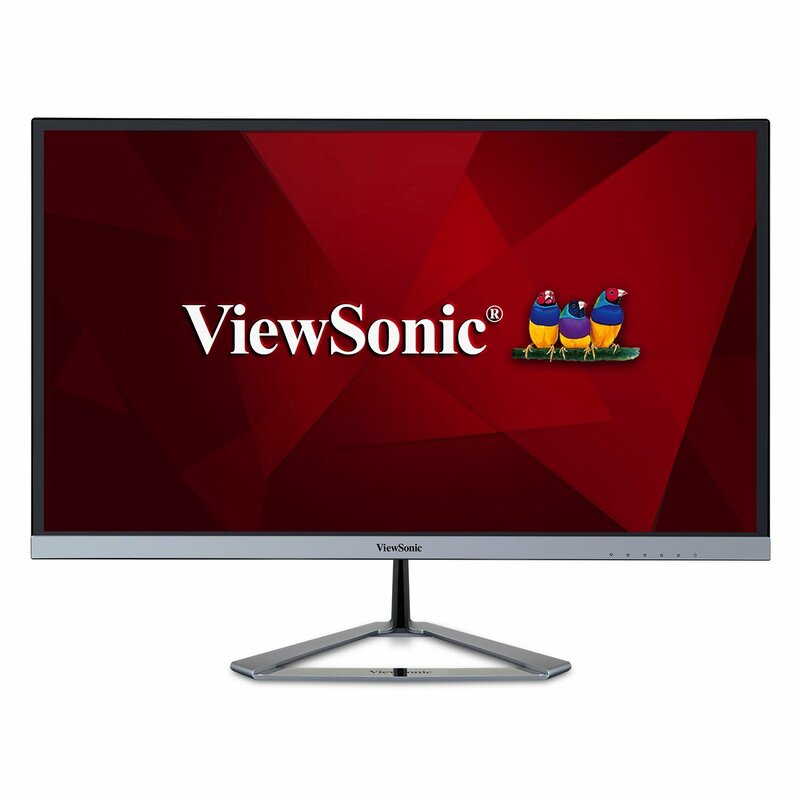 One of the best 27 inch IPS monitors under 200. This HP monitor is surely going to be an attraction for many. With the IPS technology and the physical looks, this monitor could easily be the center of attraction. It is available in the classy white color that adds more finesse to the overall design. IPS inside enables great angles for everyone who watches it; people could be seated anywhere in the room, and they would still all be getting the same clear view along with the sharp and high color display. The stand that elevates the monitor up to a certain height makes positioning and placement much easier. Moreover, it can be removed from the monitor when not needed so the user can even mount it on a wall if he/she likes. The height difference between the base of the stand and base of the monitor gives users access to the VGA and dual HDMI ports located, HDMI cable is delivered in a box along with the monitor. The clarity of the screen is excellent, and this is further assured with the FULL HD 1920×1080 resolution. LED backlighting means you can now enjoy the theater mode by turning off the lights and still getting a crisp display, the contrast ratio too ensures that every color is clearly enjoyed. The design is very sleek and slim and will hardly take up any space in your lounge or room. Apart from the wide angle display, more versatility is added with the tilting monitor both forward and backward, till 2 and 25 degrees respectively. The energy star certification works great for the environment and saves energy, by taking up less electricity. Carrying the HP tradition forward, this too was liked and preferred by many people. They were extremely impressed by the chic look and happy with the perfect display. Even if someone accidentally left it on for a while, it went to a standby mode itself, thus saving energy. There was hardly any flaw that anyone pointed out and about 76 percent of the users gave it a full 5-star review. This IPS monitor under 200 comes from one of the first ever created slim bezel and aesthetically appealing lines of monitors. It is still considered one of the best-looking monitors out there. Flicker-free technology comes as a great help, it makes the screen stable and protects your eyes from the strain that usually monitors cause. Also, the blue light mode further makes sure that the harmful blue light is minimized and this again prevents eye strain as well as headaches that may arise as a result. The overall look of the monitor is great with the super slim monitor and the glossy touch to the screen. It also has a sundial base stand which aids positioning it on top of desks etc.Audio and a tilt of 25 degrees further add flexibility in choosing the perfect angle. The frameless effect of the monitor adds to the overall class ofThe audio system is great for a price of around two hundred bucks; the 3-watt built-in speakers will provide you with a good and loud sound system. The screen resolution is about 1920 x 1080 pixels which give a very sharp and detailed result. Users will enjoy their movies and pictures to the most with deepest of the blacks and brightest of the whites. Customers were happy with the product and some of them who had been using it for over a year had no complaints against it whatsoever. The colors, graphics, and pixels were all great. Compared to other monitors there was no problem of backlight bleeding. Customers were pleased to know that ASUS had shown care to towards their client’s health by introducing the eye care technology. Only the positioning of audio and video ports was a little off the design and would have been better if they were situated vertically. All in all, ASUS got a full 5-star review from 66 percent of its users. 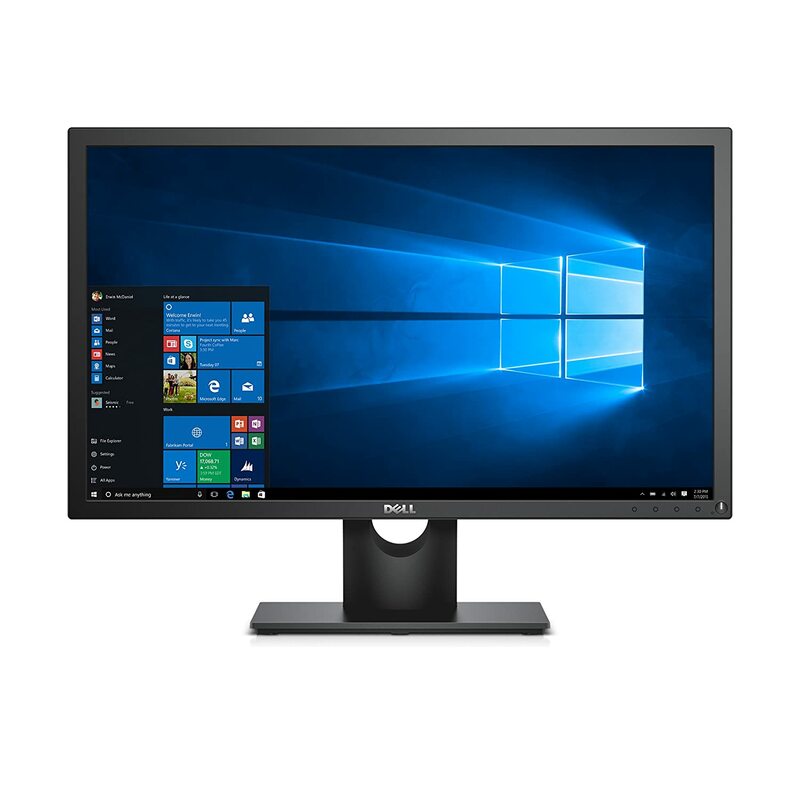 One of the cheapest monitors that you can find on the market is the Dell E2416HM G0RH1. It is also one of the latest screens. It does not have the best of the features out there, but if you are trying to save quite a lot, you will appreciate what this screen has to offer. For starters, it has a 24-inch screen. Along with that, it offers a DP and VGA ports for connectivity. It does not feature an HDMI port. That is fine because most of the new devices already come with DP. This is not the monitor that you would use for gaming or professional work. However, for casual work, this is the best IPS monitor under 200. ACER is a known brand when it comes to electronics, computers, and laptops especially. 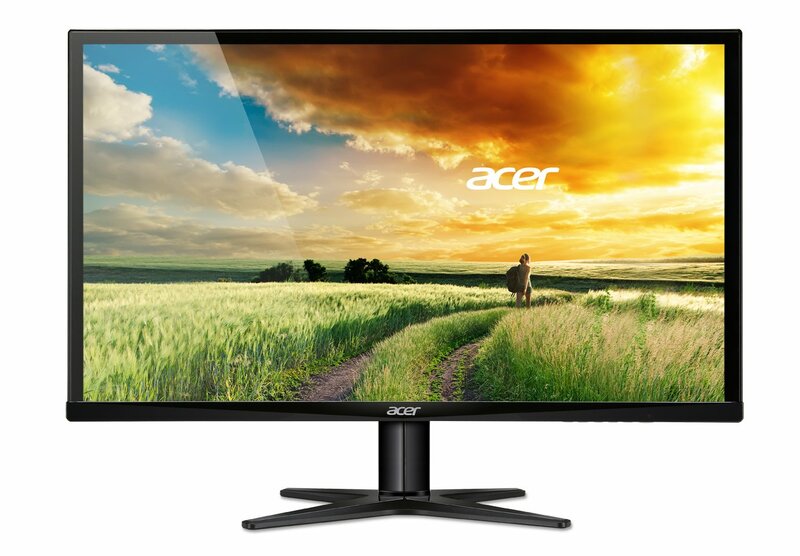 Acer’s new IPS monitor under 200 monitor is surely going to be loved by its users. This cute monitor comes with a resolution of 1920 x 1080 pixels. VGA, HDMI, and DVI ports are built in the monitor, which means that you can easily connect your smartphone or your laptop and can enjoy the uninterrupted experience with the same results. A response time of 4ms is quick enough to ensure that all your videos play in steady motion and there isn’t any distortion. The monitor has a very slim design which makes it easy to place anywhere and the x shaped stand at the base acts as a support. The stand’s shape will keep the monitor stable in its place and secure as well. It is available in black color which works perfectly fine in all sorts of settings. Customers were happy with the display of colors and images. Gamers, particularly, were very much satisfied with the graphics of different games showing perfectly. The one thing which, apparently, turned out to be a huge problem for users was the lack of tilt. Every other monitor in competition has this feature but in ACER if you want to change the height or position of the monitor then you would need screws and a wrench to adjust it and then tighten back. Even though the whole process takes less than 3 minutes, it still gets irritating. Overall, about 62 percent of the users gave a full 5-star review. 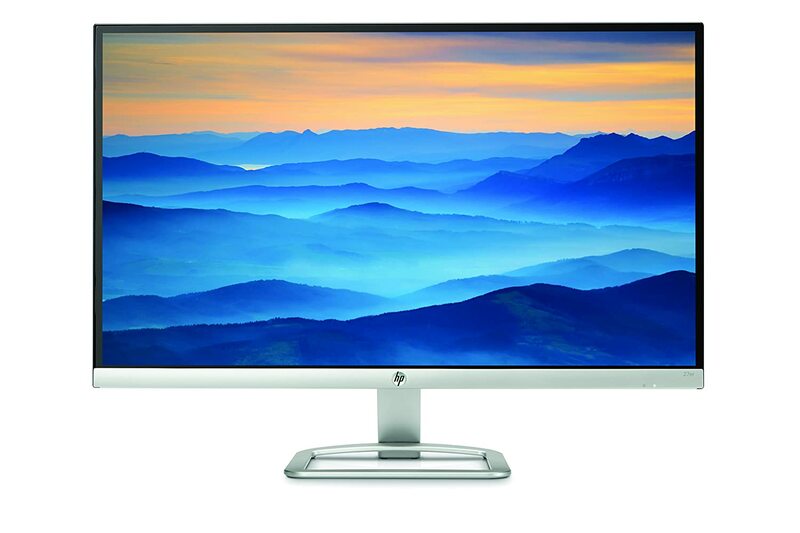 This is yet another affordable range of monitors by HP. 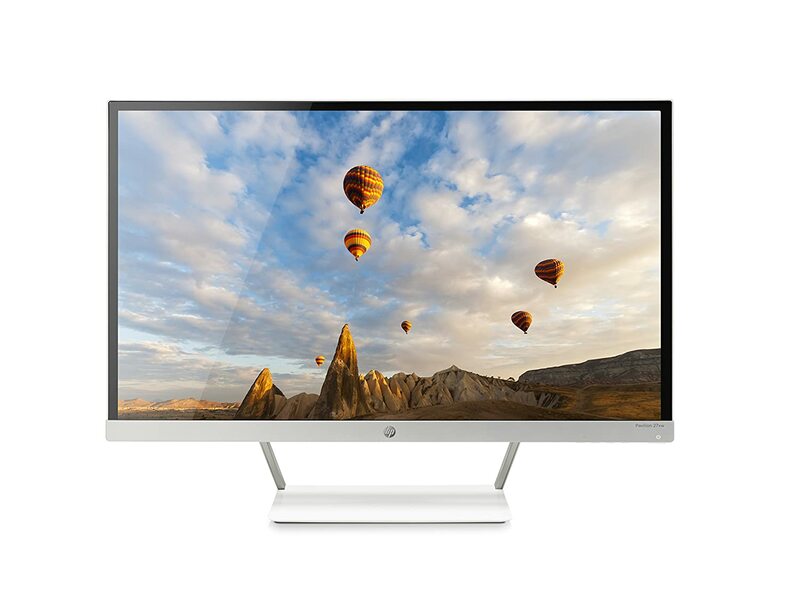 A new feature has been introduced in this monitor: the HP MyDisplay software allows the user to make different changes to the settings. This is relevant particularly to the display. Those changes will be saved unless changed again. All ports are installed at the back of the monitor and are within easy access. Resolution of 1920 x 1080 ensures sharp details all the time. The contrast ratio is 10,000,000:1 which is pretty great and better compared to what other monitors have usually to offer. The monitor can further be tilted to suit the angles and give more versatility to the user. The overall look of the monitor is very elegant, and the ultra slim design makes it easy to position it anywhere. Customers were very satisfied and loved the design. They were also happy with the energy star certification which meant that energy would be consumed while working on it. The display too was great, and about 74 percent of the users gave it a full 5-star review. 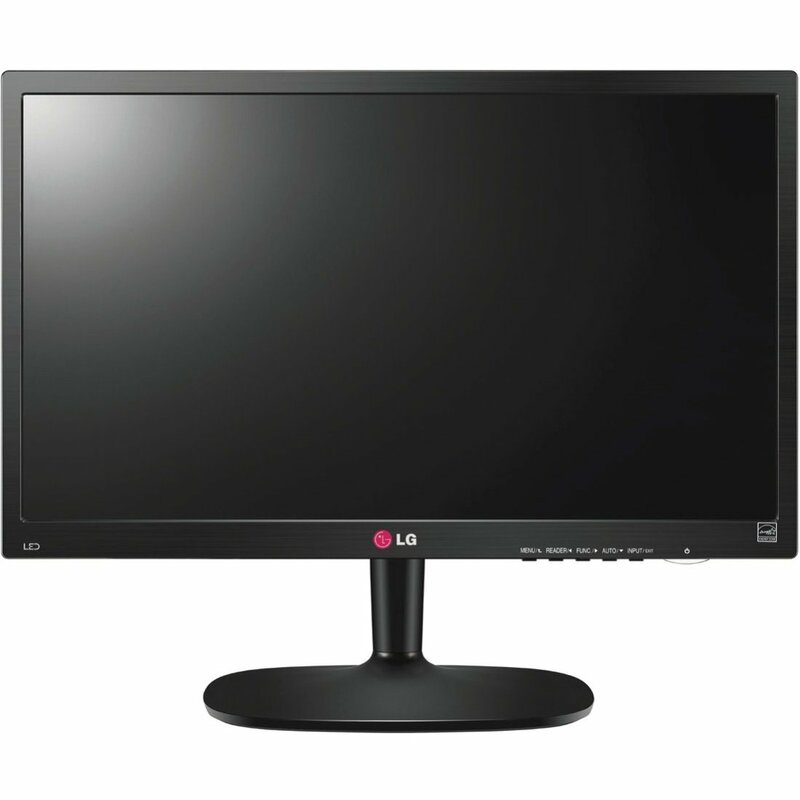 This 27 inches classic LG IPS monitor under 200 has a full HD and IPS display. This is a monitor with a decent set of features. All these features came at a price that is less than $200. Customers loved almost everything about this product, the display, picture quality and ease of setting up was just phenomenal. The only setback is the wobbly stand, but that too isn’t a big issue. Around 76 percent of the users gave it a full 5-star review which is pretty great. As is the case with almost all new technology, IPS technology when it first became mainstream a few years back was still expensive and inferior to the TN panel technology. However, it had a lot more potential. As the technology has improved and the demand has increased, the prices have gone down. At the same time, the performance has improved by a huge margin. IPS technology, due to its definite benefits over TN display has become famous and preferred by giant brands like Apple. One main advantage of it is the wide viewing angle and much better colors. IPS is being used in laptops, computers, and smartphones. It is easily available these days and also easy to manufacture. IPS is the obvious evolution from the older panels because of their excellent colors. Even if you take your device out in broad daylight, the display will still be easily readable as long as it supports IPS. Ever heard of screens going blank? That happens with weaker displays, not with IPS. Here too IPS tends to overrule; the display has a longer lifespan which means it will work perfectly fine without any pixel distortion or burn-ins. The technology, however, isn’t all perfect, at some points, it too shows its limitations. Since the display can be read in bright light, it definitely would need an active backlight system and that eventually takes up more battery. Apart from that, IPS consumes 15 percent more battery than other LCD displays. So unless your device has a good battery condition, the display may just cause troubles after every short while. One annoying feature of IPS is that the refresh rate and response time is slower than other LCD screens. You can almost never find IPS displays at 1 ms response time. You can also never find refresh rates of higher than 60 Hz easily at an even mid-budget range. This causes problems when watching videos, movies or playing songs, etc. Another notable drawback of the IPS displays is the IPS glow. This is usually noticed during black scenes. It is a form of backlight bleeding, but it is visible in even the high-end IPS monitors. You can find some amazing IPS monitor under 200 these days. A few years back, IPS monitors were quite expensive, but that has changed. Even at this range, you can find IPS monitors that are beautiful. They have a good array of connectivity options and an excellent color quality. IPS technology does have its flaws, but its advantages are more desirable.